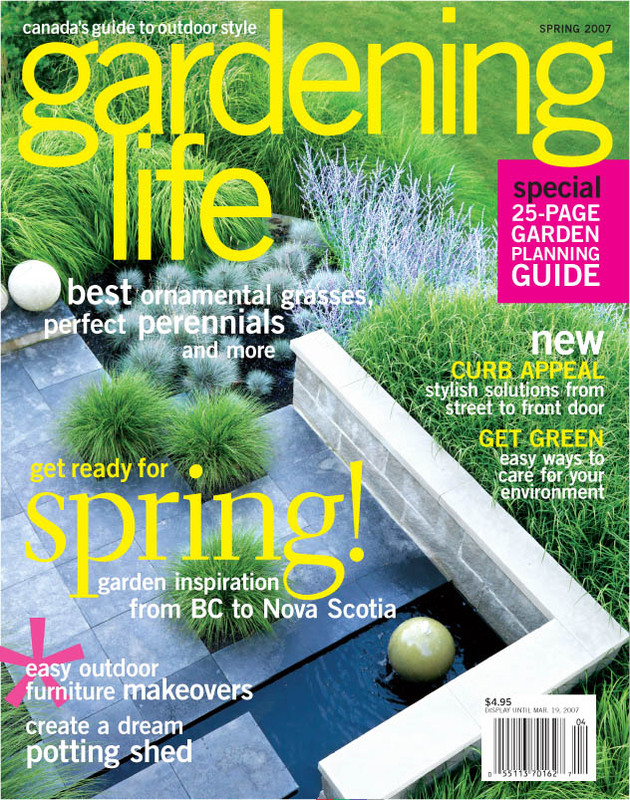 When I first moved to Austin, I received word that I would finally be published...in a Canadian gardening magazine. I viewed my garden as an extension of my home, since much of the year is about looking through the windows. I had created garden rooms framed from interiors spaces. It was a luxury on the Nova Scotian coastline. Janet Kimber, who photographed the interior of my home returned to photograph the gardens. All of her photos are here, and the actual article is in a separate PDF.